Many holiday gatherings demand a large serving of chilled, cooked shrimp accompanied by a bowl of tangy, red cocktail sauce. A plate of deep fried shrimp had better be accompanied by a few lemon wedges and that red sauce on the side; and those who enjoy raw oysters will also be in line dip into this familiar sauce. 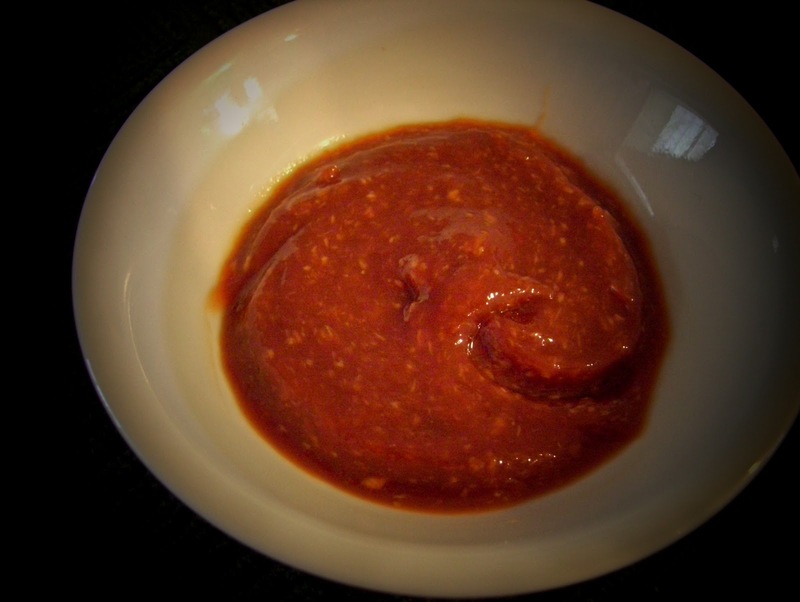 Today's post reveals the recipe for the sauce I make...it only has (2) ingredients...tastes wonderful. Included are two variations...which are acceptable to my taste buds...but, not necessarily preferred! Measure and mix in a container. Cover and chill. (I never actually measure the ingredients...it is all done by taste). Measure and mix all the ingredients in a container. Cover and chill. (Nice lemon aftertaste). Measure and mix all the ingredients in a container. Cover and chill. (Very tangy).